Have you ever heard the expression of trying to fit a square Rug into a round hole? Decorating with a rectangular rug, where a round one would be better is like trying to fit a square Rug into a round hole. 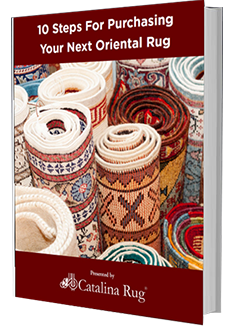 When choosing the perfect oriental hand knotted rug for a place in your home, you think about color, design and size first. Then, you set your budget. Advanced shoppers investigate rug origins, durability, knot density, motifs, materials, knot types and signatures. These are important elements in choosing a rug, but too many people forget to include rug shape into the consideration. Rectangles are the most popular rug shape. 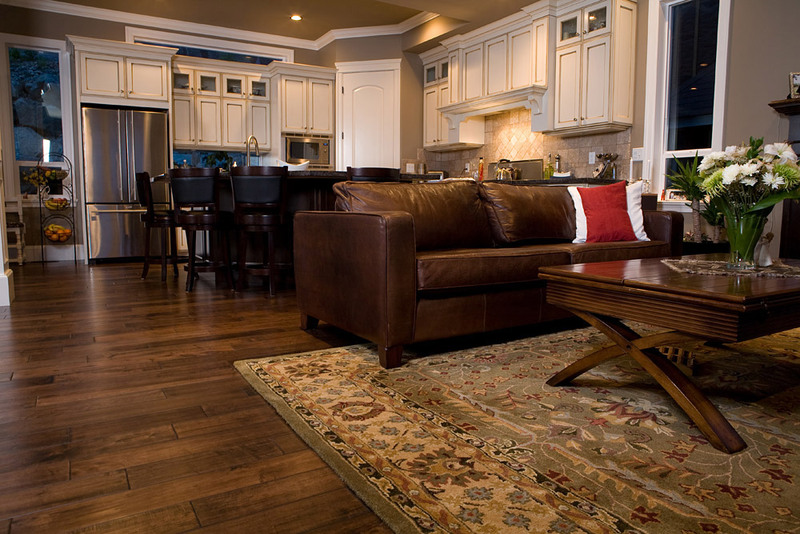 There are plenty of rectangular rugs to choose from and they are versatile for a variety of spaces. Sometimes a round rug is the perfect option for a hard to decorate space. The curved line of a round rug accentuates the curved lines of other pieces of furniture, like a round ottoman. 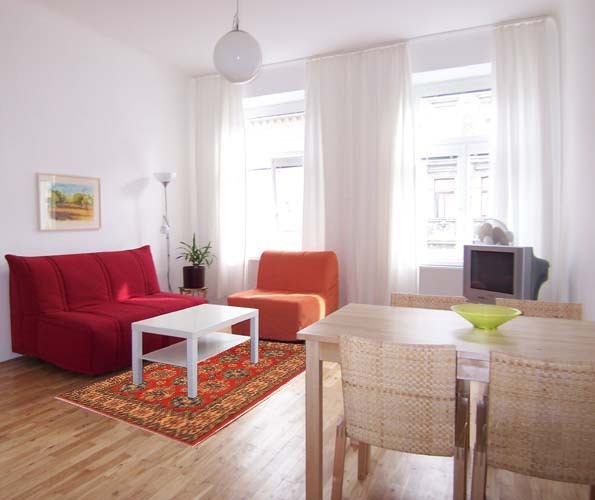 Interior decorators use them in small spaces to draw the eye outward. 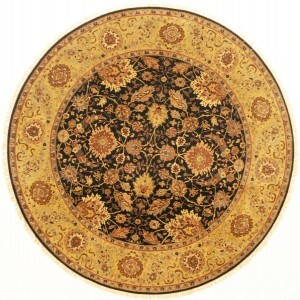 Round rug dimensions are given in diameter. That can be measured by finding the center of the rug and measuring to the edge. That is called the radius. Double the radius and that is your diameter. Just like rectangular rugs, round rugs come in all different sizes, so measure the space you will put the rug to make sure it fits properly and looks good. If you are putting it under a dining area, ensure that you have enough space to pull the chairs out too. It’s very annoying to have half your chair on the rug, and half off the rug! When putting the rug as the center of a room with furniture, check that the edges of the rug touches every piece of furniture surrounding it. 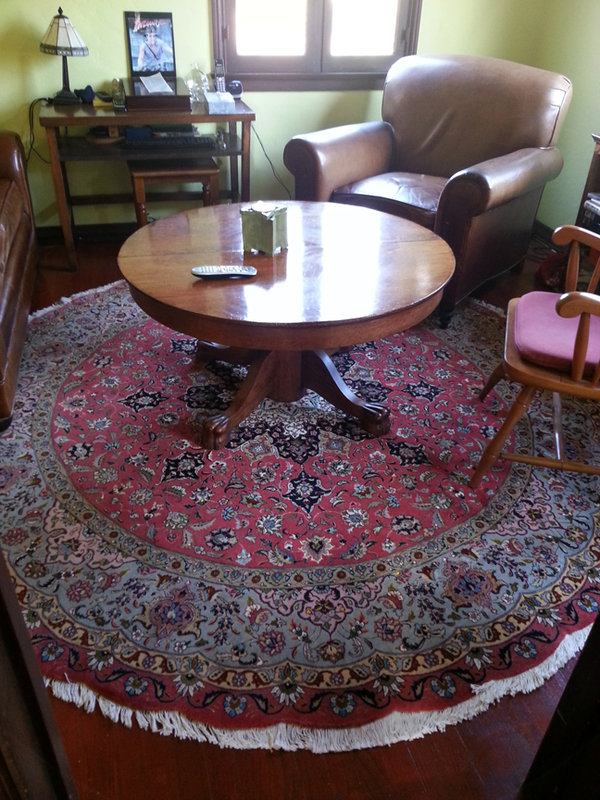 Tabriz, Jaipur, and Peshawar rugs can be found as a round rug or a rectangular rug. 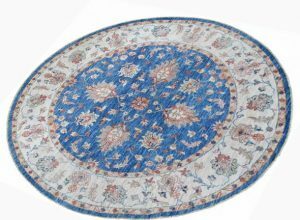 The round rugs come in all colors and they often have a detailed border with an intricate floral design. This particular rug is an excellent example of a hand- knotted Peshawar rug. At 8’6” it would fit under a baby grand piano, or at the bottom of a curving staircase. It makes a statement of luxury and style. Look around your home. Do you have a space begging for the accent of a hand knotted oriental round rug? Measure it, and decide what diameter and color would fit. visit catalinarug.com Round Rugs to select the best rug for your space. 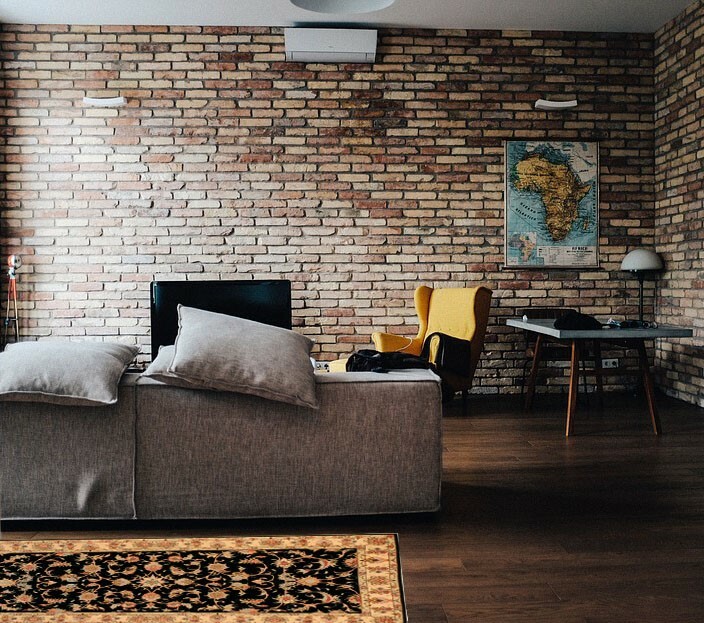 If you still aren’t sure about the right rug, take advantage of the help from our interior designer at Interior Designer Advice or by calling 1-800-516-9373.